Dr. Trevor Brooks is a Fellow of the Royal College of Physicians and Surgeons of Canada, and board certified Plastic Surgeon serving Southern Alberta and Saskatchewan. 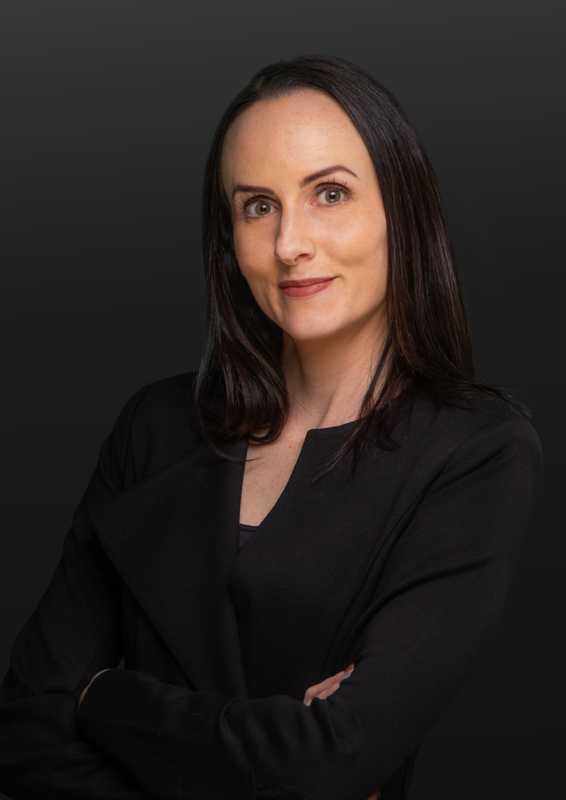 Known for his surgical talent, clear communication skills and welcoming personality, Dr. Brooks has become one of Medicine Hat’s leading cosmetic surgeons. Dr. Brooks is originally from Invermere BC, and once the opportunity to move closer to home came up, he moved his practice to Medicine Hat. Prior to moving to Alberta, Dr. Brooks was working in Ottawa at the Queensway Carlton Hospital, and The Ottawa Clinic. 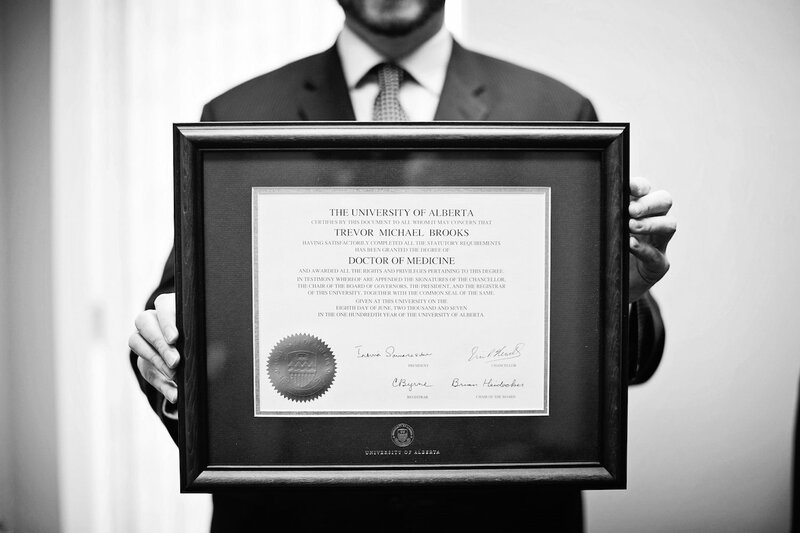 Dr. Brooks completed his residency in Plastic and Reconstructive Surgery at the University of Manitoba. His medical school training was completed at the University of Alberta. 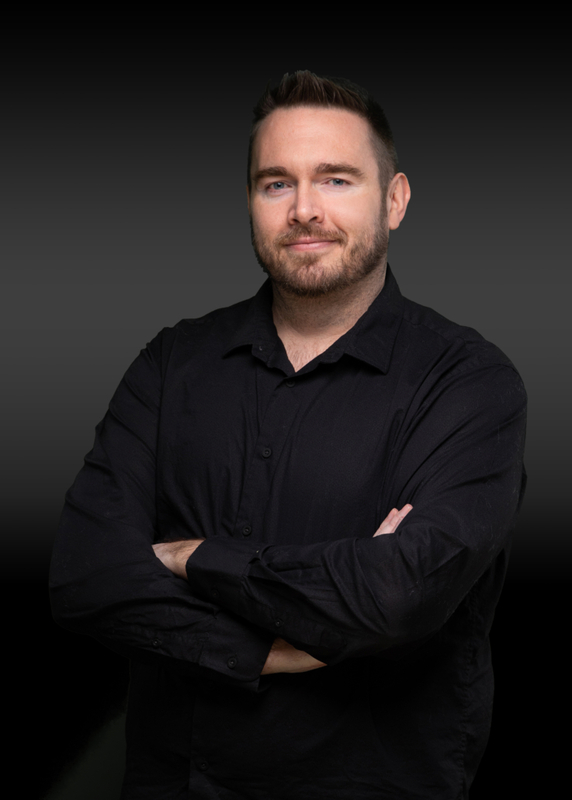 Further more, while at the University of Calgary, Dr. Brooks received a Master of Science in Biomedical Technology to complement his Bachelor of Science in Cellular, Molecular and Microbial Biology. Dr. Brooks has been published in peer reviewed medical journals, and has presented at both national and international conferences. Dr. Brooks also offers more cosmetic procedures like facial filler, hand filler and Botox at Essentials Medi Spa located in Medicine Hat, AB. Chelsea is one of the wonderful folks who answers the phone when you call to schedule your appointments. Feel free to give us a call @ 403.487.0460 to learn more about your procedure. Please take a peek at our FAQ page before submitting an email to see if your question has already been answered.